It really is a baby boy for Kylie and Aljur! 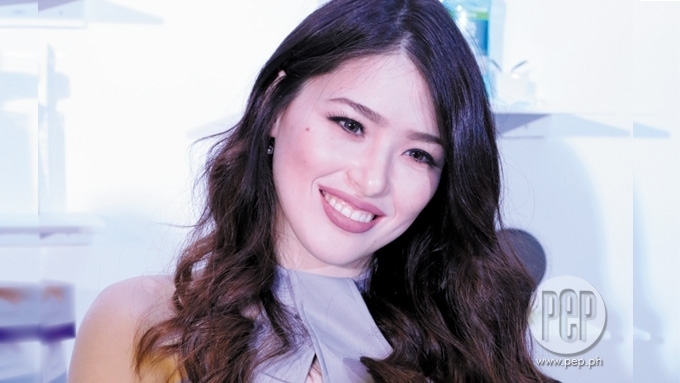 It really is a baby boy for Kylie Padilla and Aljur Abrenica! 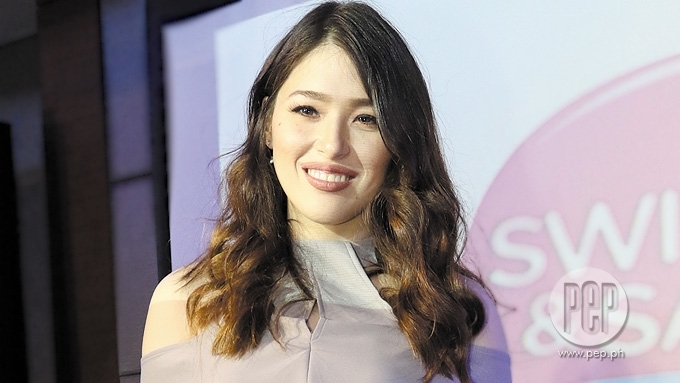 Kylie Padilla: "Even if it was the most stubborn decision ever, I don't think I would change anything." 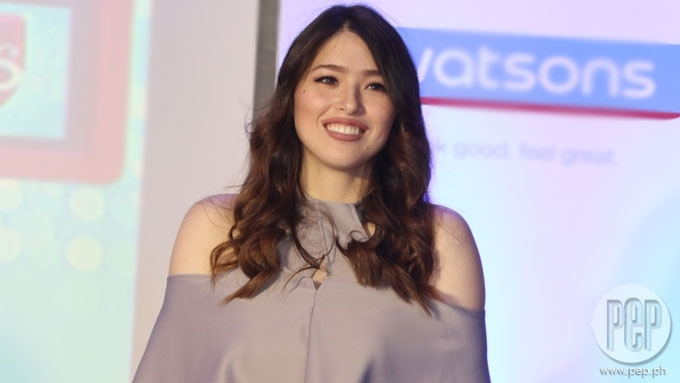 Kylie Padilla has no regrets over her major decisions in life. On YouTube, the Kapuso star posted yesterday, April 17, a video of her answering the questions of her Twitter followers. One of the questions was: "If you could go back to the past, would you make different choices in life?" Kylie replied, “Personally, I wouldn’t change anything because then I wouldn’t be the person that I was if I changed anything. It may be recalled that 2017 has been so far eventful for the actress. On January 22, PEP.ph (Philippine Entertainment Portal) confirmed the news about her pregnancy. On January 23, her manager Betchay Vidanes announced Kylie's engagement to Aljur Abrenica through an official statement. Her pregnancy resulted in Kylie's sudden exit from the GMA primetime series Encantadia, where she played the role of Amihan. PREGNANCY. Another fan asked about her life now. Kylie replied, “I’ve never been happier because this pregnancy has kept me really grounded, and has opened my mind to a lot of things. Then, she confirmed the gender of her baby. “I dreamt of having a boy, and I have a boy, and I’m actually quite happy about it." Kylie hints she and Aljur are having a "little prince"
And now she feels complete thanks to her impending motherhood. “You don’t have to have a kid to feel like a woman, but that’s how I feel. “I feel my womanhood has come to a complete circle. "And I go to a prenatal class, and my teacher said that people don’t know how much a woman’s human body puts into making a child. “Even you don’t know, as a pregnant person, how much effort your body is putting into creating a kid. READY TO BE A MOM. In a previous interview, she admitted to feeling a bit overwhelmed by the thought of becoming a mother. Given that she's halfway through her pregnancy, is she ready to embrace her new real-life role? “I can say that from all my research, it’s really about equipping yourself with as much understanding as you can when it comes to taking care of a child. "So the fact that you are also a growing human, even though you are an adult and have a kid to teach, you’re also learning. “So I wanna keep my mind as open as possible. “Things will change. Even parenting style has changed. “You can’t really be ready. "Just [be] ready for something.